It’s more than a garden! 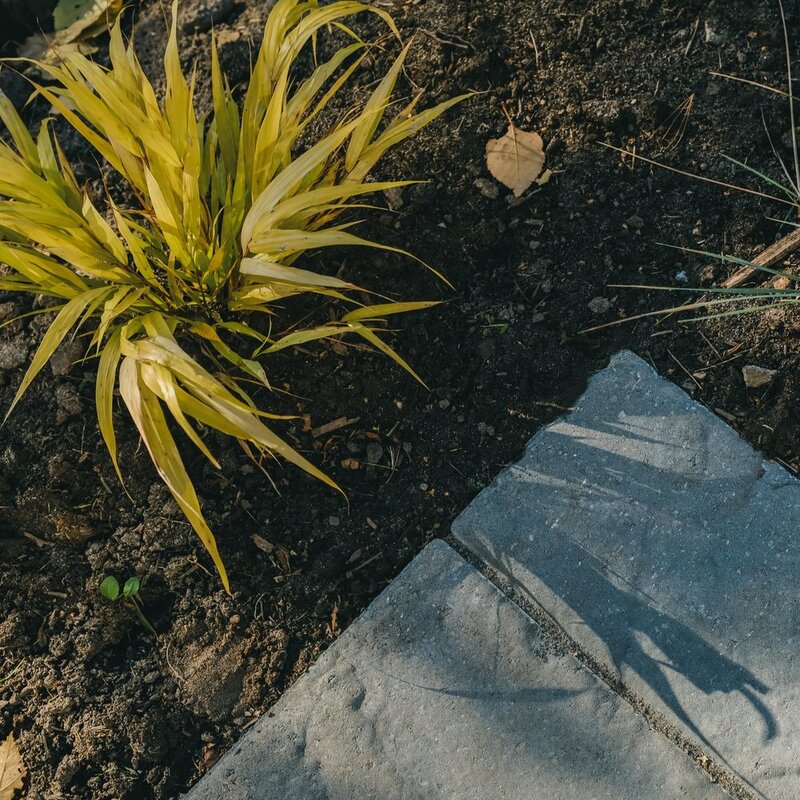 Our ability to transform your landscape dream into reality is the result of many years of horticultural training and experience. 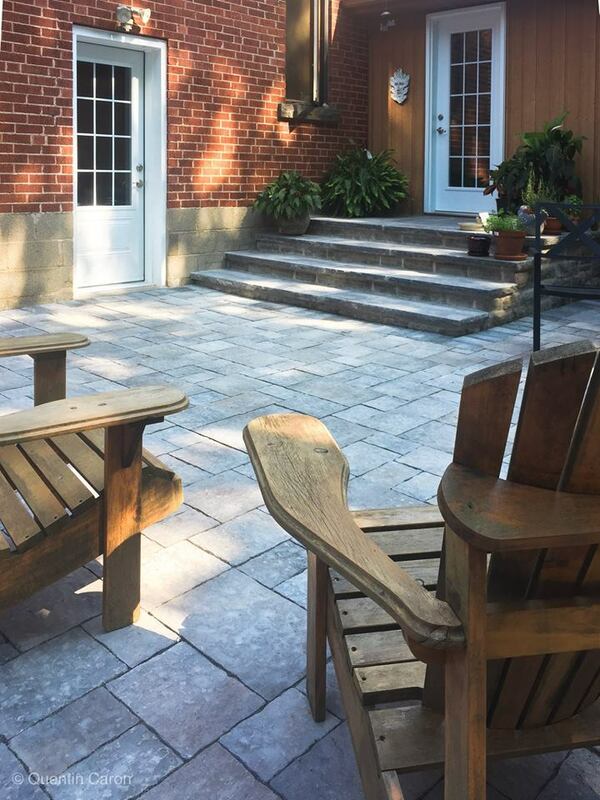 Since 1960, the Ideal family has proudly designed, constructed and maintained truly beautiful landscapes for both residential and business communities from Burlington, Oakville, Waterdown, Hamilton, Stoney-Creek and the surrounding areas. Our mission is to produce excellent landscape designs while ensuring the best quality of workmanship during the construction of your project.